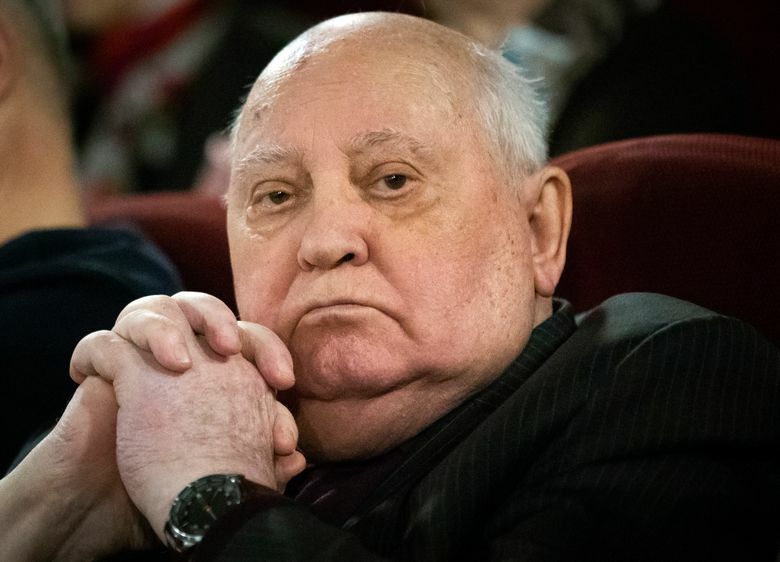 Gorbachev said “I hope that the arms race could be stopped and we could continue the nuclear disarmament” that he and U.S. President Ronald Reagan initiated. 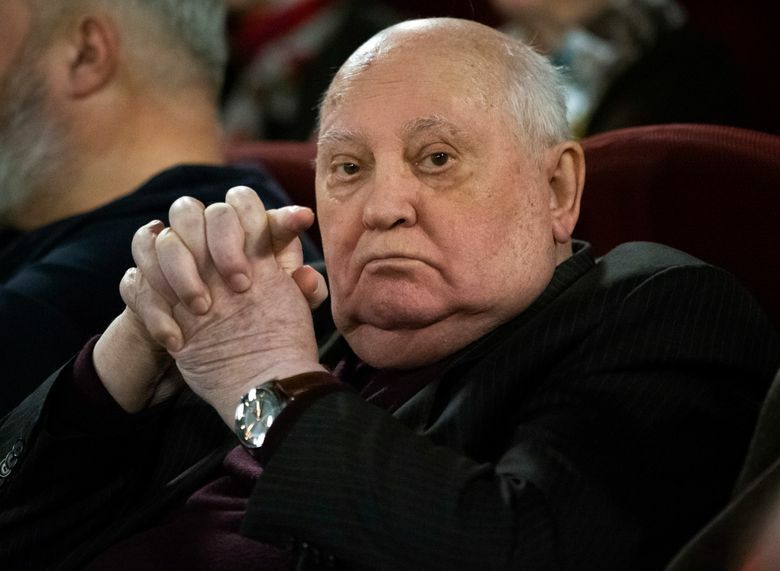 In a separate statement issued Thursday, Gorbachev voiced concern about “attempts to take the world back into the past,” warning that a new twist of the arms race poses the greatest danger. He noted that he and Reagan agreed that “a nuclear war can’t be won and must never be fought” — a declaration that must be remembered today.